Texas Country OnScene television program is a product of Texas Country Music, Inc. on behalf of the Texas Country Music Association. The show highlights various locations that touch the Texas Country Music industry as we profile two Texas Country Music Association Member artists. Television personality and Texas Country Music artist Erick Fayard is host of Texas Country Music OnScene and travels to showcase each location and the artists. 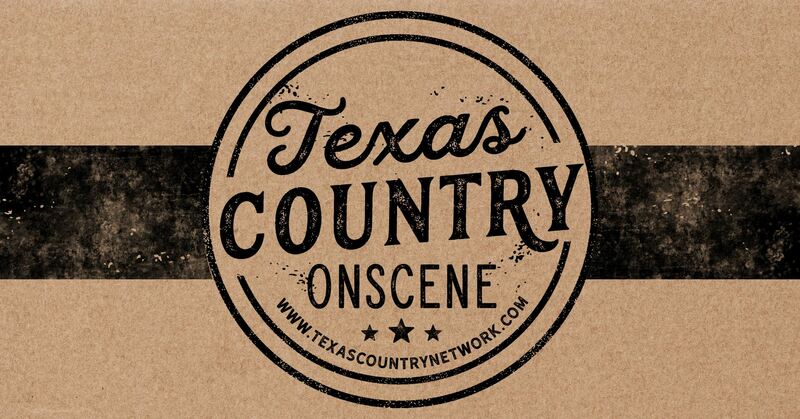 Texas Country OnScene is a product of top television and video producers Chris Romain, Tyler Sloan and Jason VanSickle along with their excellent team. Below are sizzle reels of three episodes of Texas Country OnScene -- at Love and War in Texas, Plano with Holly Tucker and Erick Fayard, at NRS (National Roper's Supply) in Decatur, TX with Steve Helms and John Hord, and at Audio Realm Studios in Richmond, TX with Will Carter and Morgan McKay. If you would like to SPONSOR one of these television episodes to highlight your business, please email us at tcma@texascountrymusicassociation.org for information.